Watching Majo jump around, waiting for Tim Duhan to throw a lacrosse ball, it’s hard to imagine that the nineteen-month-old German shepherd-Belgian Malinois mix is a trained law enforcement officer. On the job, Majo is all business, as he tests the air for the scent of hidden narcotics. “He’s 100 percent a puppy still, and he’s also ball crazy,” said Duhan, a corporal with the Thurmont Police. Majo is trained as a narcotics dog and has been on the job since September 2018. 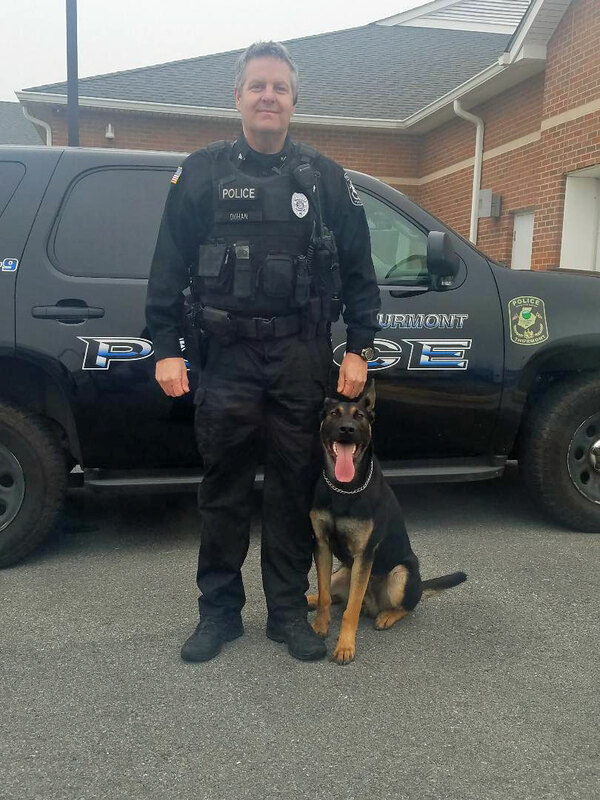 He came from the Czech Republic, and the Thurmont Police purchased him from Castle’s K-9 Inc., a company in Pennsylvania that imports and trains police dogs. The town had a budget of $10,000 to purchase and train Majo, but the bill came out to be $12,600. However, the Humane Society of Frederick County donated $1,600 and Woodsboro Bank donated $1,000 to make up the difference. “Another couple of agencies wanted to make him (Majo) a dual-purpose dog, but we got him first,” Duhan said. Some dogs can also be trained as a patrol dog, besides smelling for certain scents. This “bite work” is left to dogs with a temperament for it and a reputation for being tough like German shepherds or Doberman Pinschers. Majo also does his police work well. So far, he and Duhan have been called out for scans three times, and drugs were found every time. This comes from Majo’s daily training. Duhan not only exercises him, he trains him through scanning scenarios. “With a dog like this, he should be doing some sort of drug training every day,” explained Duhan. Majo takes over the position of canine cop from Buddy, a black Labrador retriever who was medically retired in May. He was running and playing when he injured himself in an accident. Duhan rushed over to Buddy and discovered that the dog couldn’t get his front legs to work. He rushed him to the veterinarian for care. It was discovered that Buddy had permanent nerve damage to one of his legs, and it had to be amputated. “He still could have done the job, but the town was unable to get insurance for him,” Duhan said. Buddy still lives with Duhan, his family, Majo, and Duhan’s large Pyrennes. The dogs get along well, except they fight over toys like children. Duhan will still let Buddy do drug scans because the retriever likes the activity. Corporal Tim Duhan stands with Majo, a trained narcotics dog with the Thurmont Police Department. 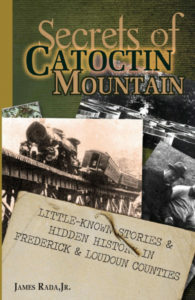 There was a time in Frederick County when workers needed to follow the work. Every year, a couple thousand workers would journey up the East Coast to work on farms and in factories in the county. They lived in migrant camps in Thurmont, Frederick, and Araby. Galen Hahn was among them. He didn’t travel with them or work the jobs they did. He ministered to them in the 1960s. 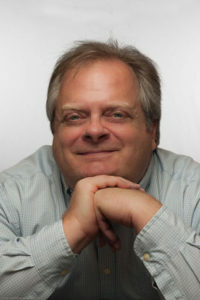 Born and raised in Frederick County, Hahn is the son of John and Helen Hahn. He was confirmed and ordained into Christian ministry at Grace Reformed United Church of Christ in Frederick. 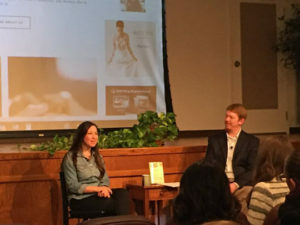 While in high school, Hahn spent a couple summers working with the pastors who served the migrant communities in the county. He initially served as a guide, getting a pastor who wasn’t local to the different places he needed to go, but he continued volunteering and serving the migrants. After he graduated college, Rev. Hahn returned to the county as the migrant pastor. This is because the men, and most of the women, were in the county to work, and they worked seven days a week. In the Thurmont area, they worked in a canning factory owned by J. O’Neill Jenkins. The migrant camp was a set of run-down barracks that were “falling apart,” according to Hahn. 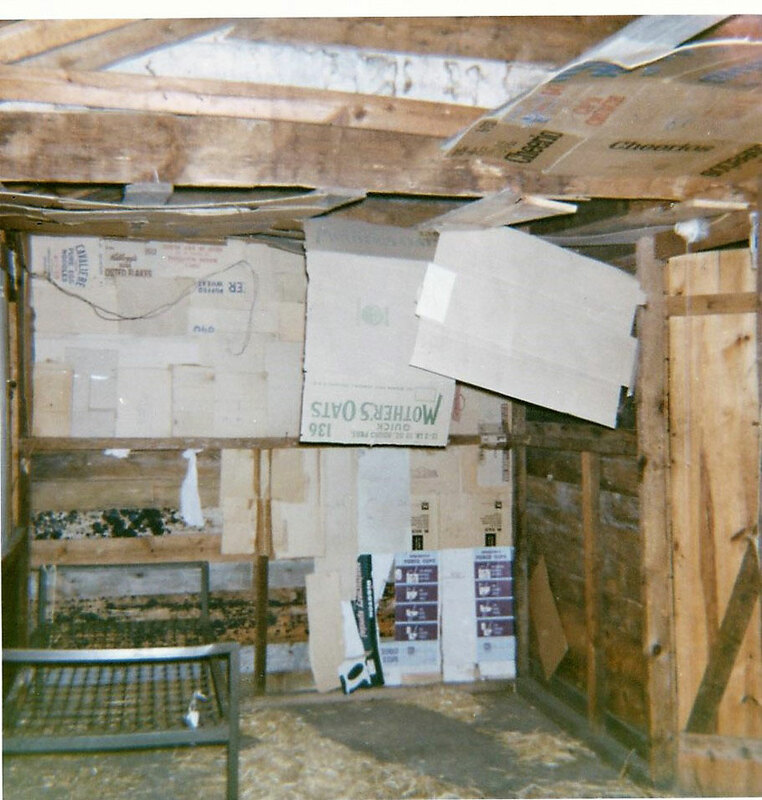 For these poor accommodations, the families paid $2.00 per person, per week. 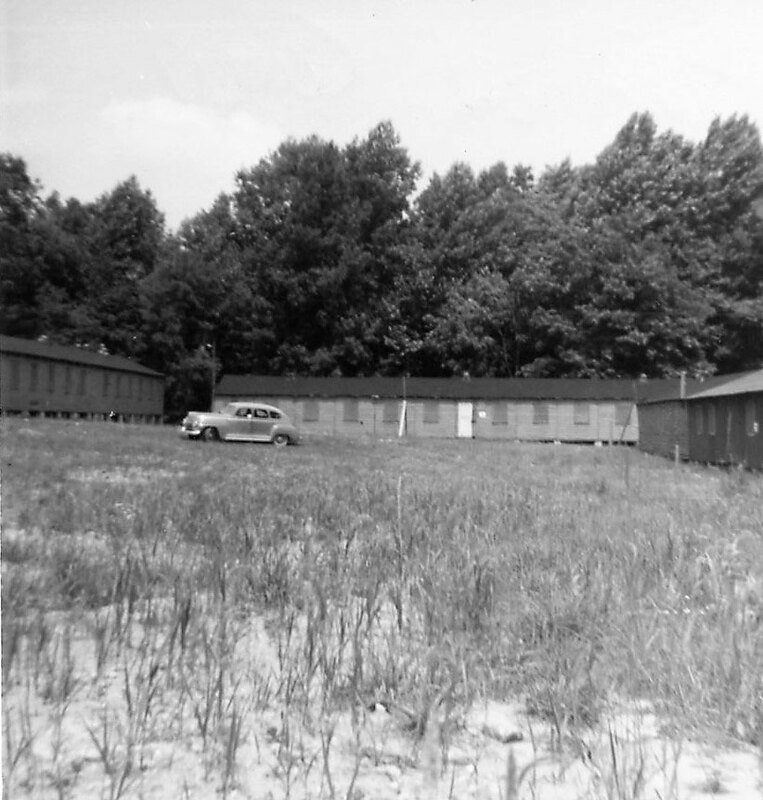 The camp, which was near the Weller Church cemetery, no longer exists. Hahn has written a book about his time as a migrant pastor, called Finding My Field. 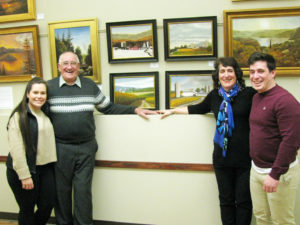 It includes pictures, which he has since donated to the Maryland Room in the C. Burr Artz Library in Frederick. The book is the story of the migrant ministry in Frederick County and the people who cared enough for the migrant farm workers to pursue justice for them. Although he now is retired and living in North Carolina, Rev. Hahn previously served as pastor of the Mt. Pleasant Reformed United Church of Christ and the Sabillasville United Church of Christ. He has also served as a chaplain at Stauffer Funeral Home, Victor Cullen Center, and Victor Cullen Academy. You can purchase his book online at Amazon.com and BarnesandNoble.com. Copies are also available to check out in county libraries. Connie Stapleton at the Thurmont Camp Garbage Area. Thurmont Camp Barracks Family Room.